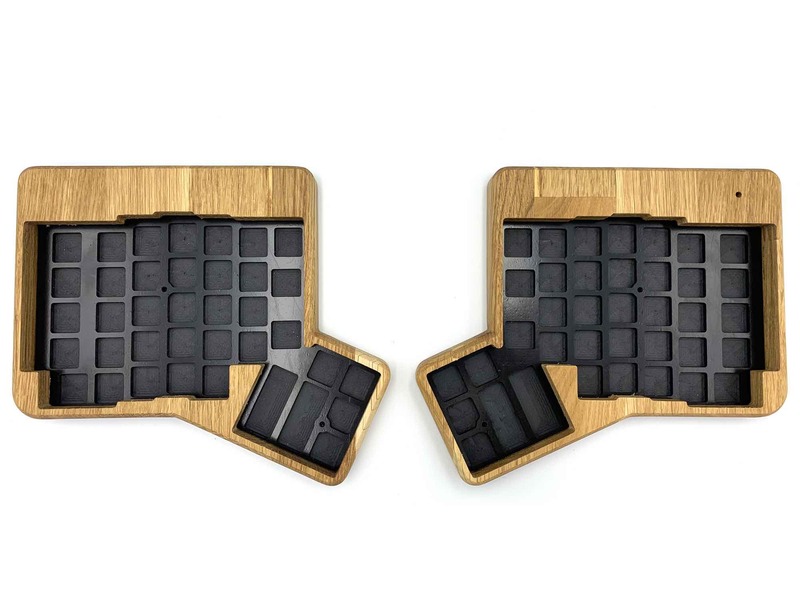 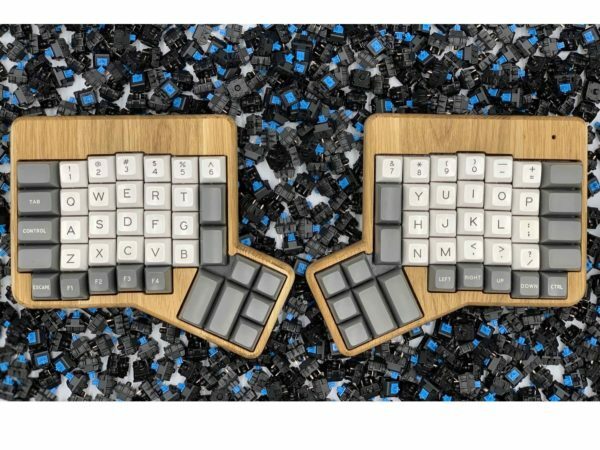 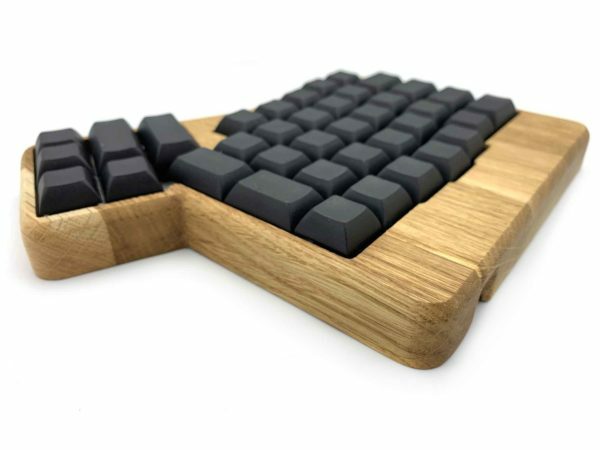 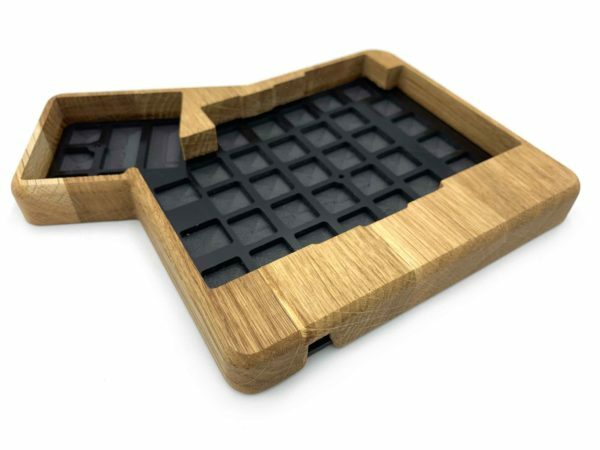 FalbaTech is offering their own CNC machined case for the ErgoDox keyboards. 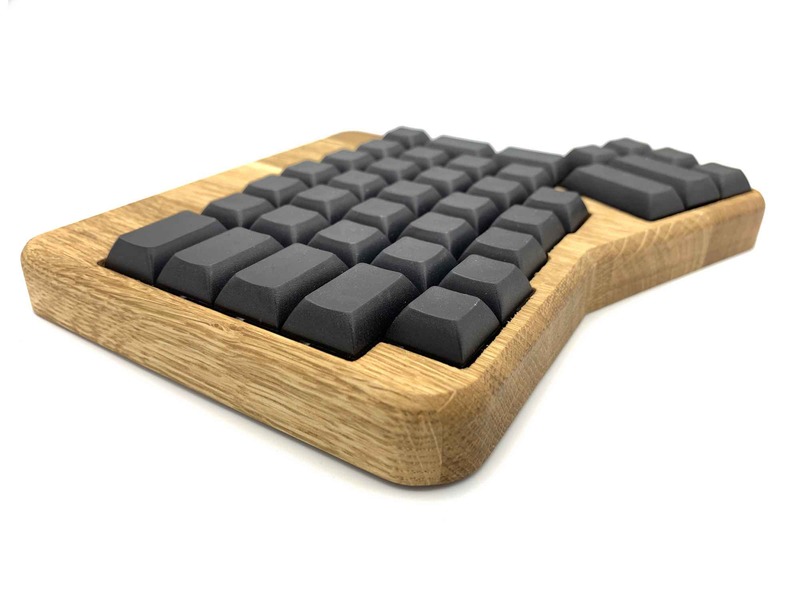 This one is a compact version made from solid Oak Wood with oil finish + bottom abs. Oak board glued with 5 cm slats. 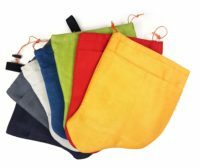 Visible material connections. 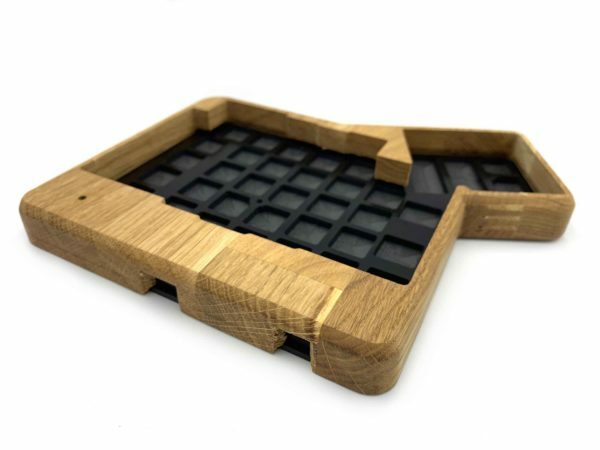 Each case is unique and unique.